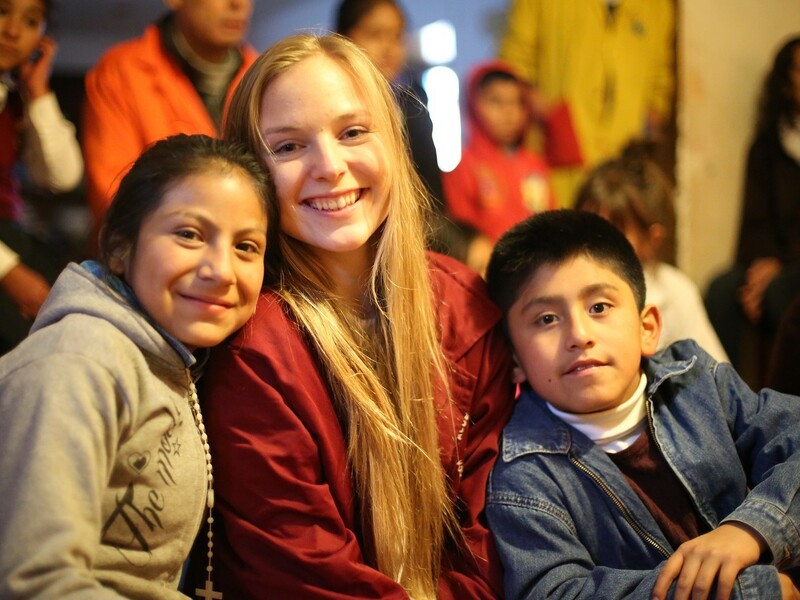 Our little school was founded in 2004 in Cusco. 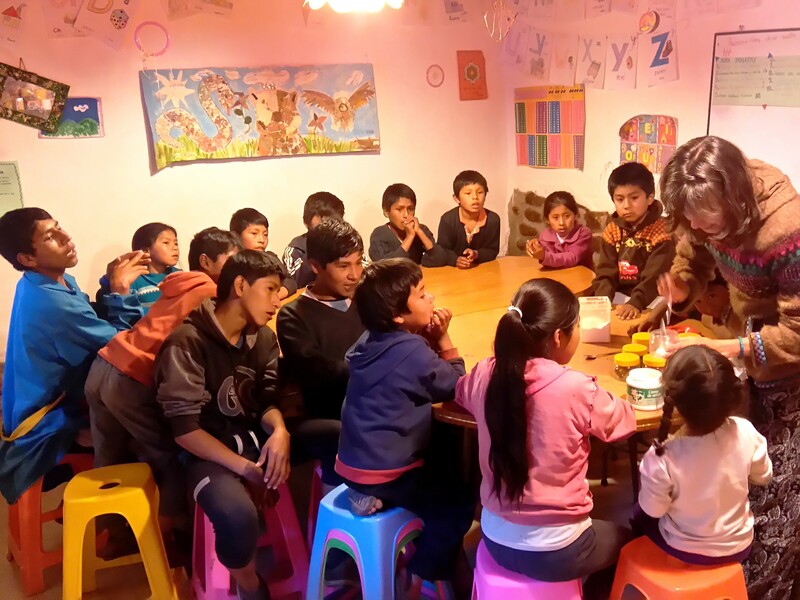 We receive more than 60 kids aged between 5 and 15 years daily to provide them with an alternative education based on love, respect and creativity. 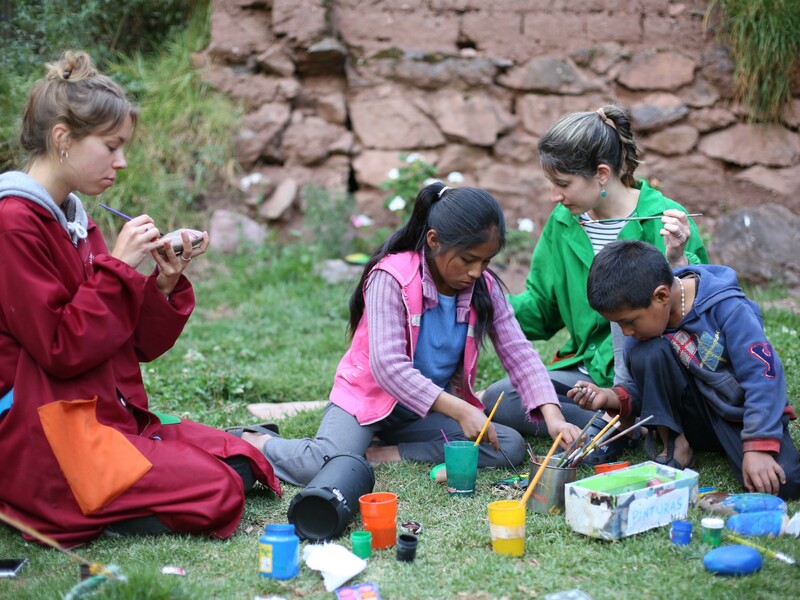 Aldea Yanapay is not an official school, but more like an informal and extra-curricular education programme. 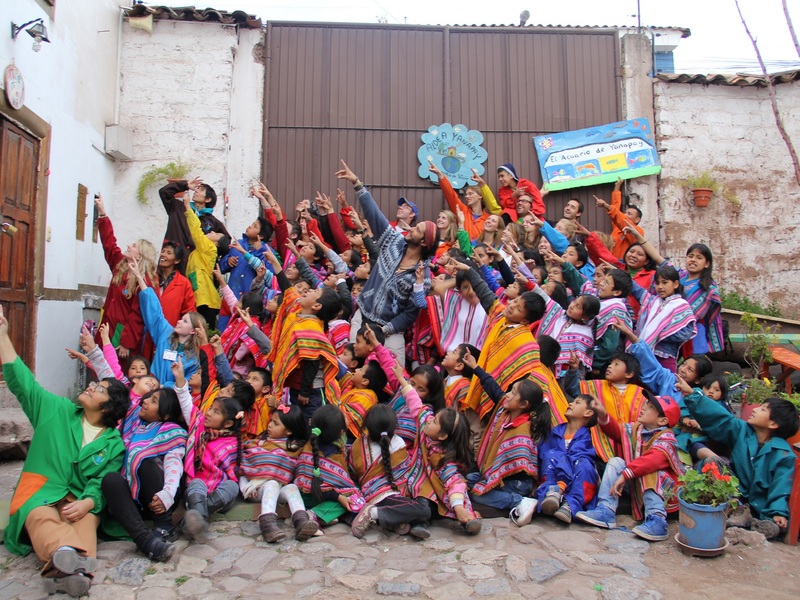 The kids still follow the official school curriculum at their primary or secondary school and then come to Aldea Yanapay where they receive an academic support and where they can develop their artistic skills and their creativity. Inspired by thousands of children who have passed through our organisation, we have developed a methodology based on the acknowledgment of our emotions, whereas they are positive or negative, in order the accept them and deal with them in a pacific way. From March to December, our school is open in the morning from 8 AM to 11:30 AM and in the afternoon from 2:50 to 7 PM. During school holidays, in January and February, we welcome the kids in the morning only, from 8:50 AM to 1 PM. We offer the following workshops : tutoring, music, dance, English class, computing, games, art, etc. Then, we gather in the « Círculo de amor », a space of love and expression where we sing, medidate, share our ideas and talk about the theme of the week. Finally, we get into the different family groups according to the kids’ ages and we work on the emotions, the theme and we prepare the Friday show. 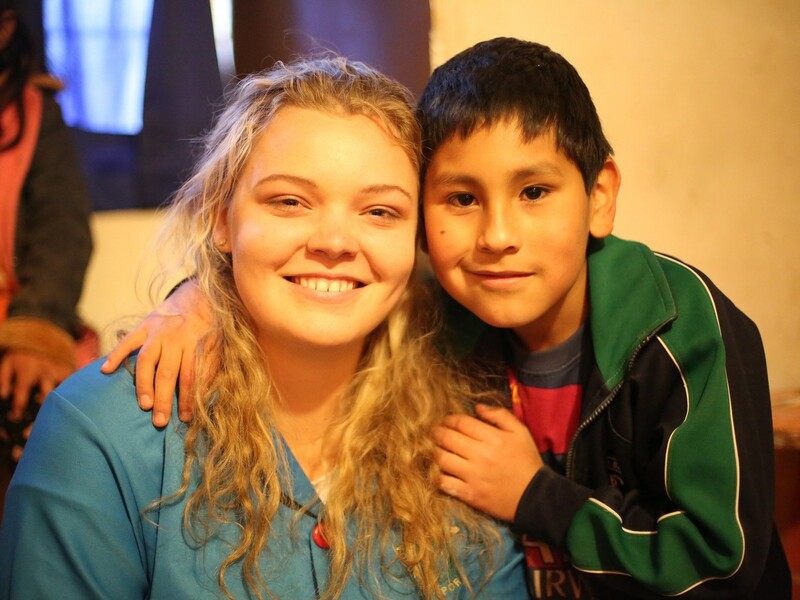 Our dream is to make an official school of Aldea Yanapay in the coming years. If you want to join our community to volunteer with us and give a little bit of your time and your love, write to voluntariado@aldeayanapay.org. Our little school of Lamay was founded in 2015. 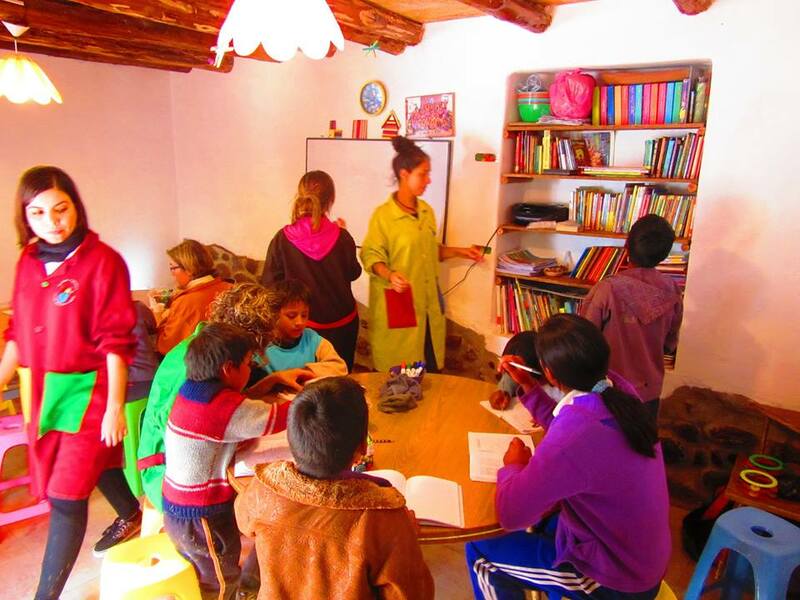 We receive daily about 15 children from different communities to provide them with an alternative education based on love, respect, self-development and creativity. We also offer an academic support as well as different creative workshops and moments dedicated to expression and meditation. 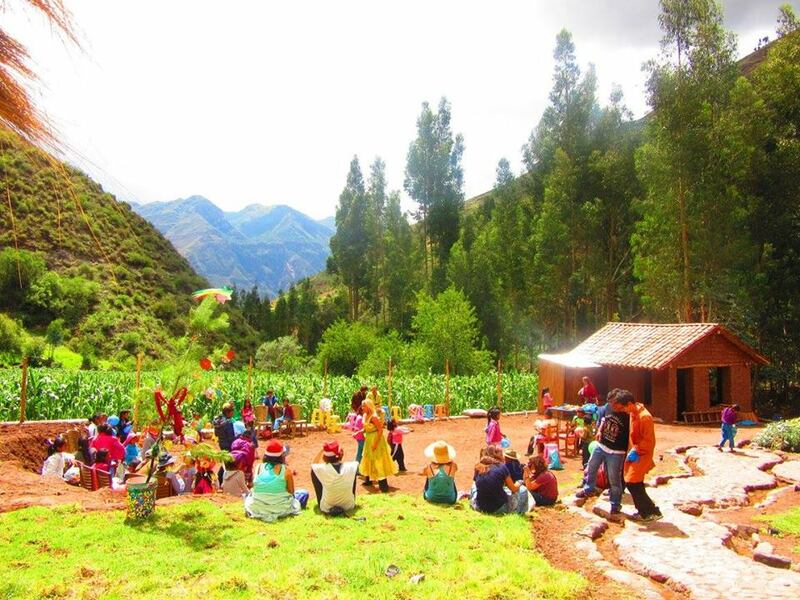 The school is part of our eco-village, located in picturesque and enchanting surroundings in the heart of the Sacred Valley, at about 50 minutes from Cusco. 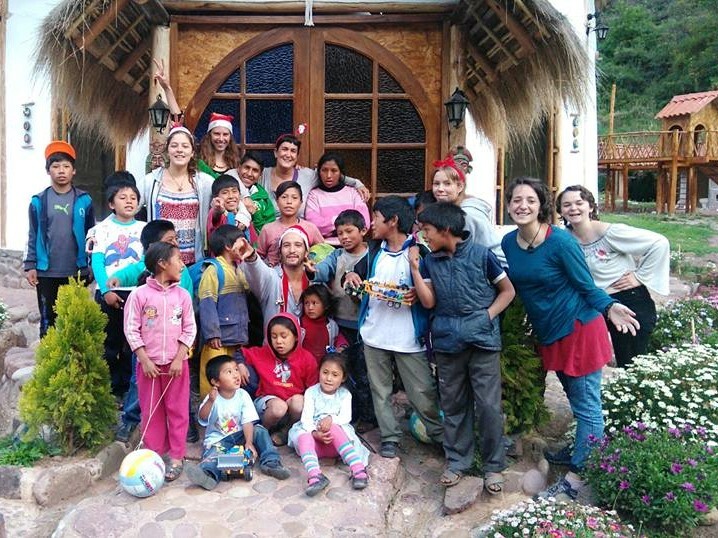 The volunteers can stay at « Eco Villa Mágica – Sanctuary Lodge », next to the school. 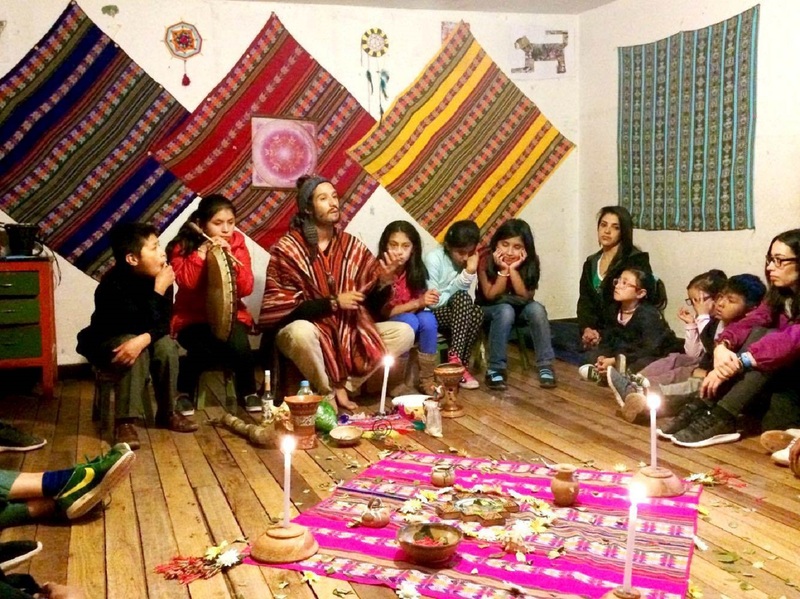 In addition to giving your time and love to the kids of the community, you will get to learn more about permaculture, agriculture, meditation, etc. 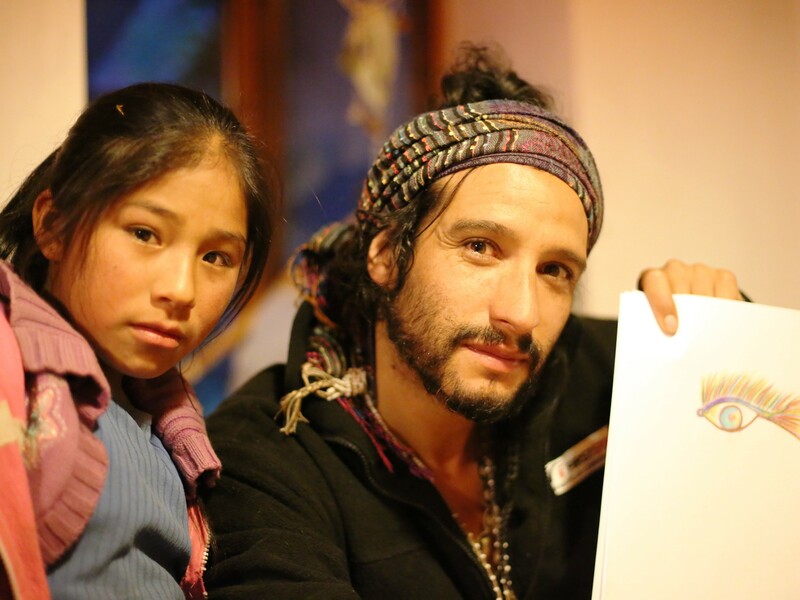 If you want to join our project in Lamay, write to voluntariado@aldeayanapay.org.